If our classes are not affordable for you or your family, please reach out to out Scholarship Program and we will find a solution that works for your unique situation. 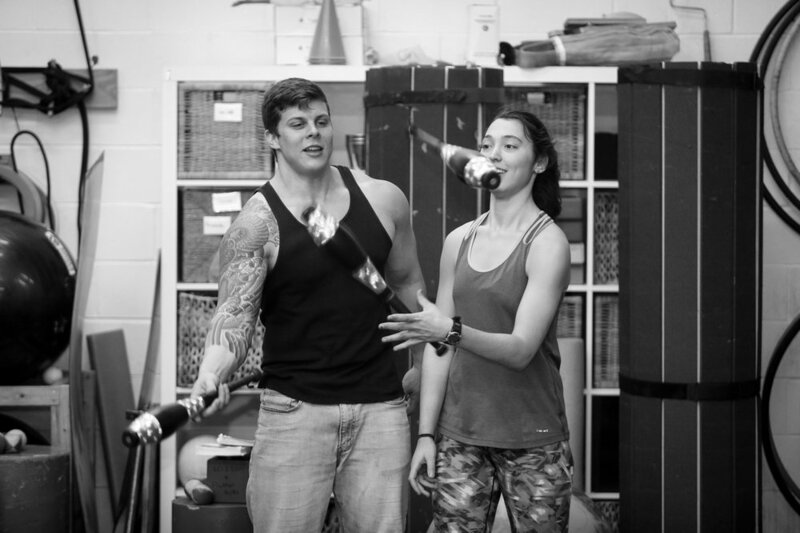 Please contact us or email info@simplycircus.com to schedule a private lesson! 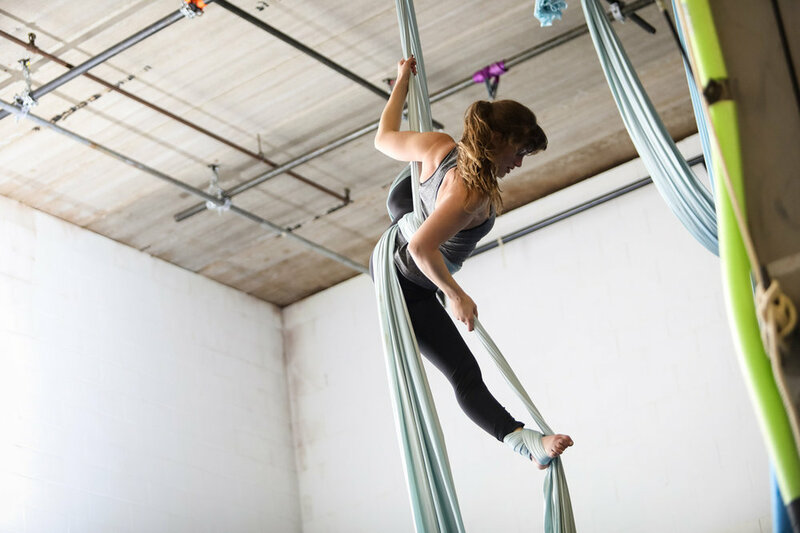 $35/ Aerial / General Circus class. Classes expire at the end of each session. Please contact us or email info@simplycircus.com for more information! For both Youth and Adult classes, two make-ups per session are permitted and must be arranged one week in advance. Make-ups can be arranged one week in advance. Please call to let us know you will not be attending so we can apply the make up. If the school cancels classes due to adverse weather, we will post the cancellation on the Simply Circus Facebook page and email students. Open gym is available weekly for $15/student/session, and is free for performers and instructors. Learn more below! Point rentals are available for $15/hour. Please contact us for more information and to book a time slot. Unlimited access to all classes and open studio times- available for youth and adult students.